Learn with us. Become Reggio Emilia inspired. Welcome! The Learning Centre helps educators, parents, and caregivers learn more about Reggio Emilia. 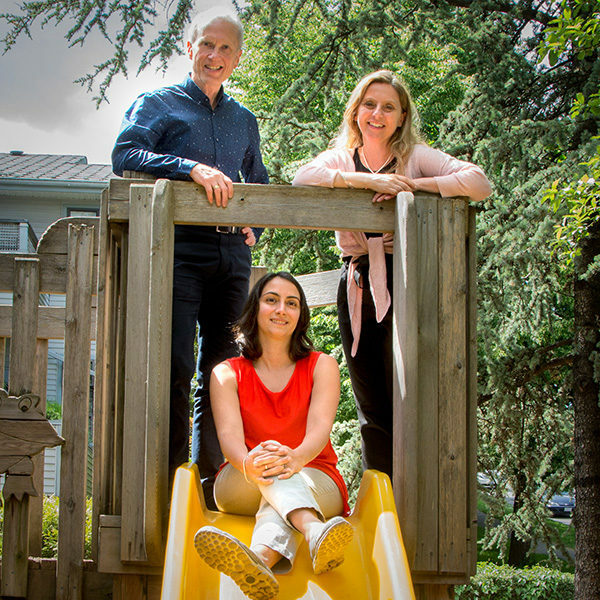 We provide practical advice and support so children and communities across BC can blossom through this creative and engaging approach to education. Sign up for our newsletter and be the first to know what's new. Our events, resources and consultant services are designed to help you get started or bring your existing Reggio Emilia practice to the next level. Come learn with us! 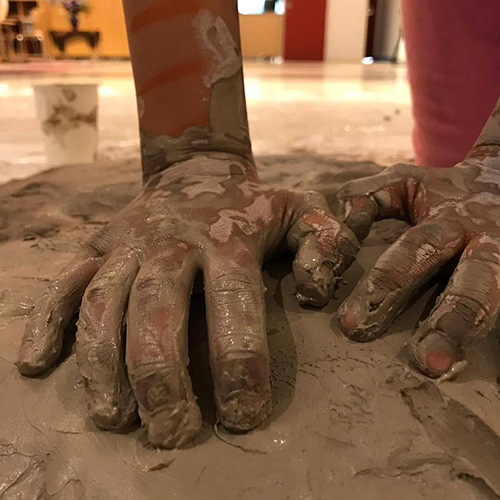 Whether you’re new to Reggio Emilia or you’ve been practicing the approach for years, we have a variety of courses and events tailored to your needs. 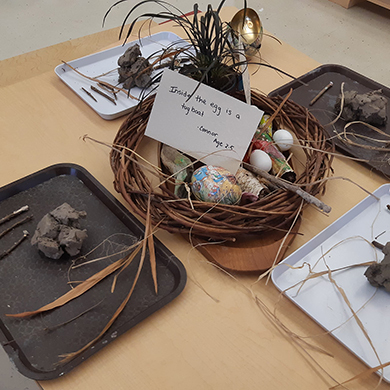 From spotlights on specific principles, to hands-on experiments with materials, to witnessing Reggio-inspired learning in action at our child care centres. Find everything you’re looking for and more in our Reggio Emilia inspired library. We’re always adding new items including downloadable PDFs, videos, slide shows and up-to-date links to other Reggio Emilia organizations and practitioners.